BEST NEW ALBUMS OF 2016-PART 2. Up until the New York Winter Jazzfest in 2014, Ches Smith had always been a sideman. That night, he led his own trio. Two years later, Ches Smith’s move from sideman to bandleader was complete when he released The Bell on ECM. He assumes the role and responsibility with aplomb. Everything he’s done so far in his career, seems to have been leading up to this. Ches Smith and his handpicked trio create what’s an ambitious, captivating and innovative album, where chamber music combines with avant-garde, classical music and free jazz. This might seem like an unlikely combination, but it’s one that works. With the help of producer Manfred Eicher, seamlessly, Ches Smith, Craig Taborn and Mat Maneri combine musical genres on a captivating musical adventure. It’s the result of three master musicians in perfect harmony. 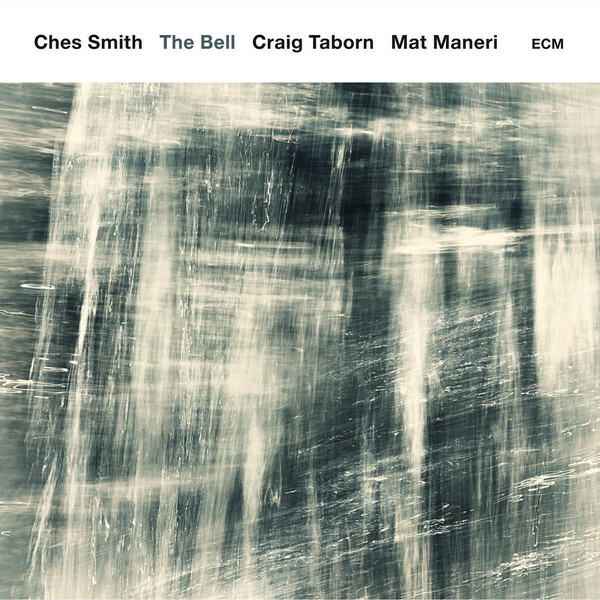 While Ches Smith is the bandleader, he’s not afraid to let Craig Taborn and Mat Maneri showcase their considerable skills. When this happens, Chess Smith is content to play a supporting role. He knows that they’re playing their part in a rich, multi-textured album, The Bell. It features music that’s variously cinematic, dramatic, elegiac, ethereal, rousing and stirring. Other times, it’s melancholy and wistful. Always, though, The Bell captivates. This makes the long wait for the release of Ches Smith’s debut album, The Bell well worthwhile. 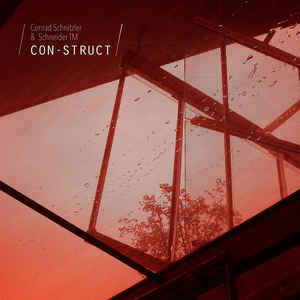 Conrad Schnitzler and Schneider TM-Con-Struct. Between May and July 2016 Schneider TM worked on the fourth instalment of the Con-Struct series. It was released by Bureau B with Conrad Schnitzler and Schneider TM receiving equal billing. The musical archive that Conrad Schnitzler had curated for four decades had inspired a new album of music five years after his death. Even in death, Conrad Schnitzler was capable of playing his part in ambitious and innovative music. Each of the seven soundscapes on Con-Struct have a cinematic sound that’s sure to set the listener’s imagination racing. Sometimes, the music is minimalist and understated, while other times, it’s elegiac and ethereal or eerie and chilling. Then the next track can be futuristic with a myriad of otherworldly, sci-fi sounds. Just like the other Conrad Schnitzler that Bureau B released during 2016, Con-Struct sounds as it’s Musik For Films. To create their: “surf jazz Tango extravaganza,” Dalindèo combined contemporary jazz is with traditional Finnish Tango music and even northern schlanger. There’s also a psychedelic sound to Slavic Souls. Sometimes, the darkness descends and music becomes moody, broody and gloomy. Other times, the music is atmospheric. Occasionally, there’s a sense of melancholia during Slavic Souls. However, Dalindèo’s cinematic sound shines through. 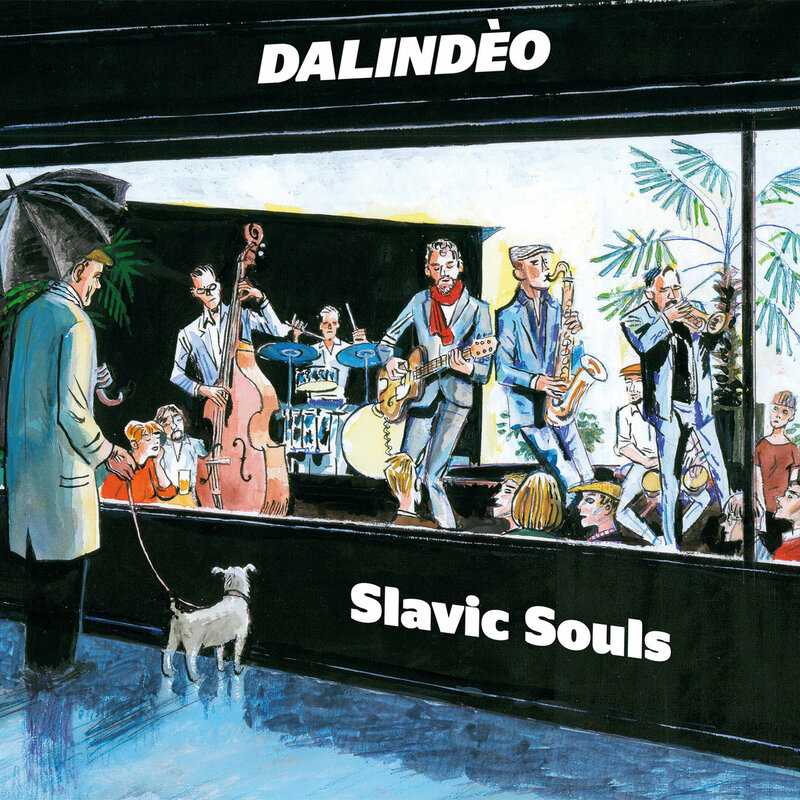 It’s been part a key part of Dalindèo’s sound since 2003, and plays an important part in Slavic Souls. It’s an album that somehow, manages to be all things to all people. That however, isn’t surprising. Dalindèo feature six of Finland’s top jazz musicians. They were joined by a trio of talented guest artists. Finland’s premier coloratura-soprano singer Anna-Kristiina Kaappola joined trombonist Heikki Tuhkanen and pedal steel player Olli Haavisto. They play their part in the sound and success of Slavic Souls, which is the best album of their twelve year career. Indeed, Slavic Souls, ’s “surf-jazz Tango extravaganza,” is a veritable musical feast, that’s fit for a King or Queen. Having released Introducing earlier in 2016, Dan Whitehouse released That’s Where I Belong on Reveal Records later in 2016. 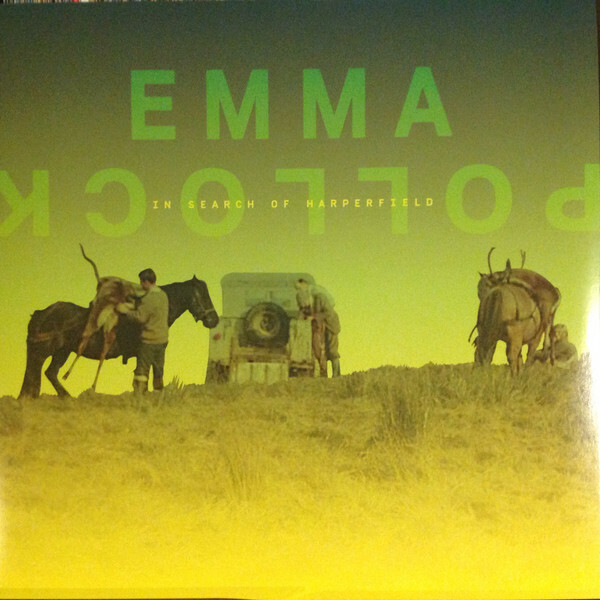 This was the much-anticipated sophomore album by the talented, Birmingham based singer-songwriter. He’s proves a talented storyteller That’s Where I Belong. It features nine cinematic songs. Some of these stories aren’t Dan’s own. Instead, he provides a voice for those who have none. This includes on Close Up, where Dan tells the story of refugees, displaced from their homeland. Then on CCC and Little Left Unsaid, Dan deals with subjects like anxiety and mental health. 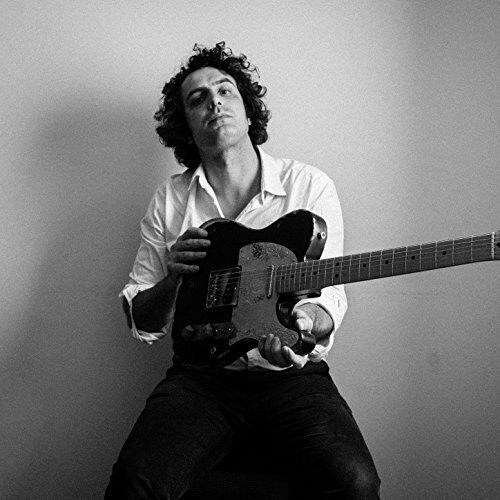 Other times, Dan Whitehouse’s songs are reflective and poignant. He sings about subjects like family and love, and loss and compassion on That’s Where I Belong. Thirty-five years after Die Krupps releasing their genre classic Stahlwerksinfonie, Jürgen Engler decided to rerecord the album with an all-star band. The resultant album Stahlwerkrequiem, was released on Bureau B. The result was Stahlwerkrequiem, a truly groundbreaking album of genre-melting music. 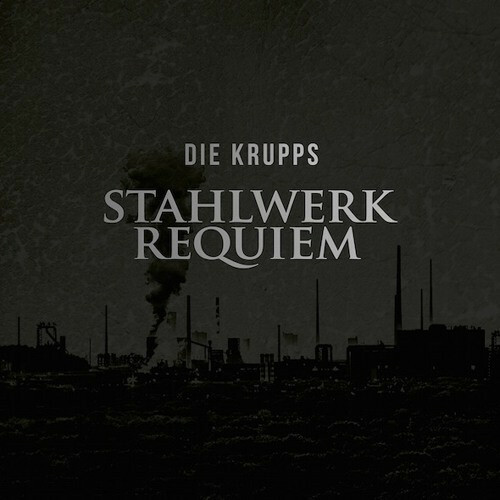 It was recorded by Die Krupps who combine elements of avant-garde, experimental, free jazz, industrial Krautrock, post rock, psychedelia and space rock on Stahlwerkrequiem. It’s a truly captivating and inspirational album, where musical and genres and influences melt into one. Die Kupps take the listener on a journey though musical genres and influences. The music veers between dark and dramatic, to elegiac and melodic, to futuristic and otherworldly. Other times, the music is hypnotic and mesmeric. Sometimes, the metallic and industrial sounds take a strangely melodic sound as they ring out. Always, the industrial and rocky sounds that are omnipresent play a leading role in the album’s sound and success. Stahlwerkrequiem was released thirty-five years after Die Krupps released their genre classic Stahlwerksinfonie. This was the album that many felt Die Krupps would never surpass. However, Die Krupps managed to do so. They recorded a truly groundbreaking , genre-melting Magnus Opus . It features Die Krupps doing what they’ve spent a lifetime doing, pushing musical boundaries to their limits and beyond. One of the most eagerly awaited Latin albums of 2016, was Edwin Sanz’s sophomore album. Overflow. It was released on Alex Wilson Records and features nine slices of glorious salsa. They feature Edwin Sanz and his multitalented, international band reinventing old songs and introducing the audience to new ones. To do that, they combine elements of Afro-Venezuelan, funk, gospel, hip hop, jazz, Latin, rock and soul. 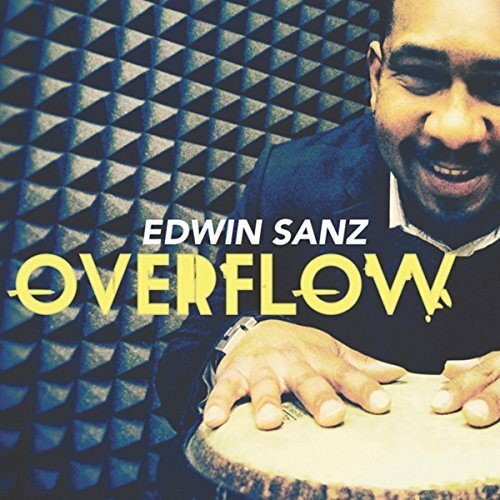 However, Edwin Sanz’s speciality is salsa, and Overflow is a modern salsa album. It’s salsa for the twenty-first century. After nineteen years with Fairuz Derin Bulut, Elektro Hafiz released his eponymous album on Pharaway Sounds. It found Elektro Hafiz experimenting and innovating. 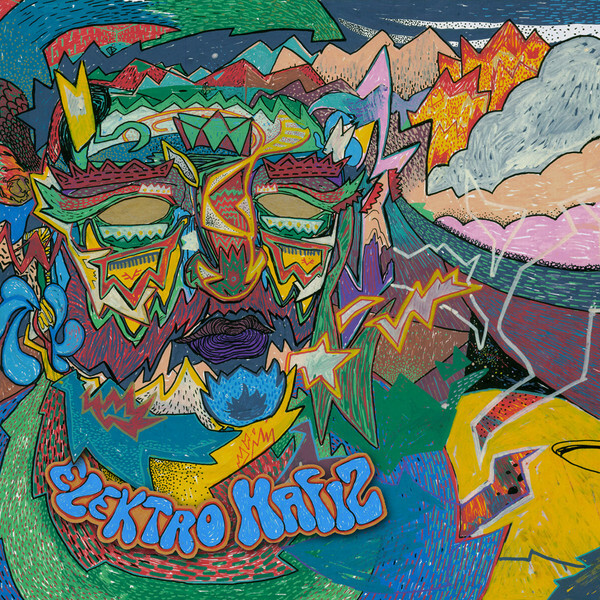 As a starting point, Elektro Hafiz used Anatolian psychedelia. To this he and his band added elements of dub, funk, jazz, reggae and rock. The result was an album new, progressive, genre-melting music full of subtleties, surprises and contrasts. These contrasts come from the instruments used on Elektro Hafiz. He experimented with a myriad of traditional Eastern and Western instruments and scales. When Elektro Hafiz was laying down the rock guitar parts, he stayed true to his Anatolian roots, and used the Anatolian scale. This transformed the rock guitar. Each of these instruments added contrasting sounds, and became part of the bigger musical picture that became Elektro Hafiz. It’s the equivalent to a magical mystery tour. During this magical mystery tour, Elektro Hafiz combines musical instruments, genres and influences. The result are nine tracks that are variously anthemic, beautiful, joyous and melodic. Other times, the music is dramatic, mesmeric and moody. Occasionally, Elektro Hafiz is tinged with humour. Sometimes, the music on Elektro Hafiz is cinematic and paints pictures. Always, though, the music on Elektro Hafiz is captivating, inventive and innovative, as Elektro Hafiz continues to pushed musical boundaries, and experiment.. It features Anatolian psychedelic pioneer Elektro Hafiz, as he embarks upon what’s a new and exciting musical adventure. It was in 2013 that the members of the Erlend Apneseth Trio first met. Drummer Øyvind Hegg-Lunde and guitarist Stephan Meidell played on Sommarflukt, the final track on Erlend Apneset’s album Blikkspor. The three men hit it off, and decided to form Erlend Apneseth Trio, who released their debut album Det Andre Rommet on Hubro Music during 2016. On Det Andre Rommet, the Erlend Apneseth Trio use folk as a starting point. From there, they add elements of avant-garde, improv, jazz, musique concrète and even rock. The result is music that veers between beautiful to cinematic, to dramatic and eerie. Other times, the music is elegiac, ethereal, elegiac, melancholy and melodic. Sometimes, the music is full of sadness and is heart-wrenching. 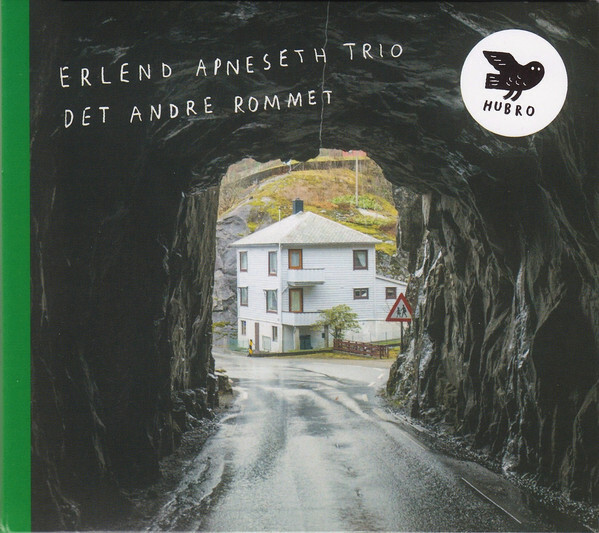 Always, though, the music on Det Andre Rommet has the capacity to captivate and spring surprises, as the Erlend Apneseth Trio take the listener in a new and unexpected direction. Every member of the Erlend Apneseth Trio plays their part in this musical magical mystery tour. Sometimes, it’s Erllend’s fiddle that takes the listener on this emotional roller coaster. It plays an important part on Det Andre Rommet, and in Erlend’s hands, proves a versatile instrument. One minute, he’s playing the fiddle in the same way as countless generations before him; the next, the maverick musician rewrites the rules, by unleashing a Hendrix-esque performance. In doing, he plays a part in what’s a groundbreaking, innovative album Det Andre Rommet. 2016 found Fanfare Ciocarlia celebrating their twentieth anniversary. What better way for the world’s premier gypsy brass band to celebrate such an important anniversary, than with their first new album since 2013? Fanfare released Onwards to Mars! on Asphalt Tango Records. It was crammed full of Fanfare Ciocarlia’s trademark Balkan party sounds. 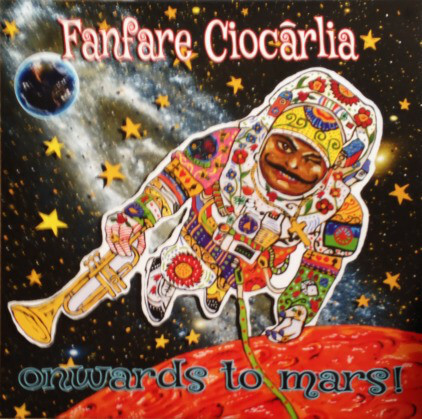 Blues and Latin influenced tracks, are given a big band makeover by Fanfare Ciocarlia on Onwards To Mars! This was Fanfare Ciocarlia’s first albums since Devil’s Tale in 2013. What better way for Fanfare Ciocarlia to celebrate their twentieth anniversary, that with a new album Onwards To Mars!? It’s a reminder of why Fanfare Ciocarlia are regarded as the world’s premier gypsy brass band. They’re a truly talented band who seamlessly combine, and flit between Balkan blues and cumbia to jazz and Latin on Onwards To Mars! It was without doubt the finest album of Fanfare Ciocarlia’s career. ← BEST NEW ALBUMS OF 2016-PART 3.